Onsrud Router Bits Sharp Tech Inc.
LMT Onsrud is North America's premiere manufacturer of production routing tools for wood, metal, plastic and composites. 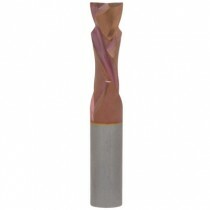 They offer the most extensive line of solid carbide tools in the industry as well as unmatched technical support. Cutting data for a wide variety of materials is readily available.